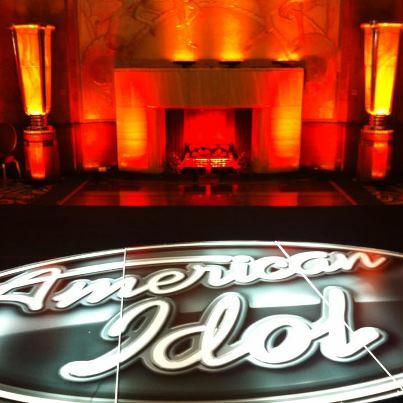 Home / Jewlicious / What do American Idol and Jewlicious Festival Have in Common? What do American Idol and Jewlicious Festival Have in Common? Tonight on American Idol they will be showing auditions that were filmed on the Queen Mary. We at Jewlicious always pride ourselves on being “ahead of the curve”, so it is no surprise that a show like “Idol” would follow our lead. Check out the show tonight on Fox to see great images of some of what the QM has to offer. Jewlicious Festival 9 returns with an all-new program on March 8-10 aboard the elegant luxury liner with cool ocean breezes and scenic harbor views. The QM is a destination in and of itself. Combine that with the irresistible fun and inspiring program of a Jewlicious Festival and you have the best weekend of the year. With music, passionate and interesting presenters, delicious food and fun activities, this year’s Festival will be epic. We will be revealing program highlights and speakers in February. Save yourself some hard earned dough and buy your tickets today before the pre-sale ends in 36 hours. Book your hotel rooms early – as they tend to sell out at our Jewlicious rate of $99 and up per night. Call 562-435-3511 to make a reservation. So don’t delay – buy today! Next Story → The Holocaust Never Actually Happened. Thank God!